Want advice on the right communications solution for your business? We can help. Cloud unlocks the potential for speed, innovation and a focus on customer experience and we believe that every business will ultimately move to some kind of Cloud. The path will not be the same for all, but the shift is more prevalent than you may think. Your Cloud strategy should be specific to your business needs and our team can help you to navigate the right path for your business. Wirral council has been an Incom-CNS customer for over 11 years. It is my pleasure to recommend them due to their desire for excellence and always looking after Wirral’s interest over profit. 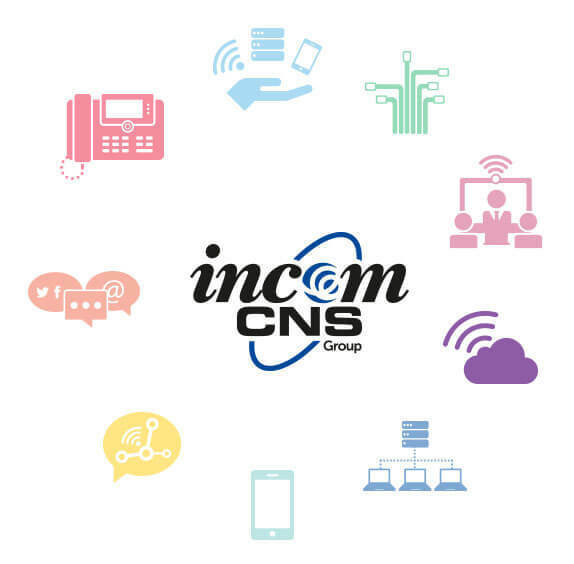 The Incom-CNS team takes a consultative approach, investing the time to fully understand each customer’s needs, which enables us to tailor solutions that consistently meet and exceed expectations. We pride ourselves on offering businesses award-winning customer service and first-class advice on every aspect of business communications. We would love to learn more about you and your specific communications needs, so please get in touch. © 2019 Incom-CNS Group. All Rights Reserved.